It's Keep New Zealand Beautiful Clean Up Week from September 10-16 and we want to play our part in looking after the place we love! 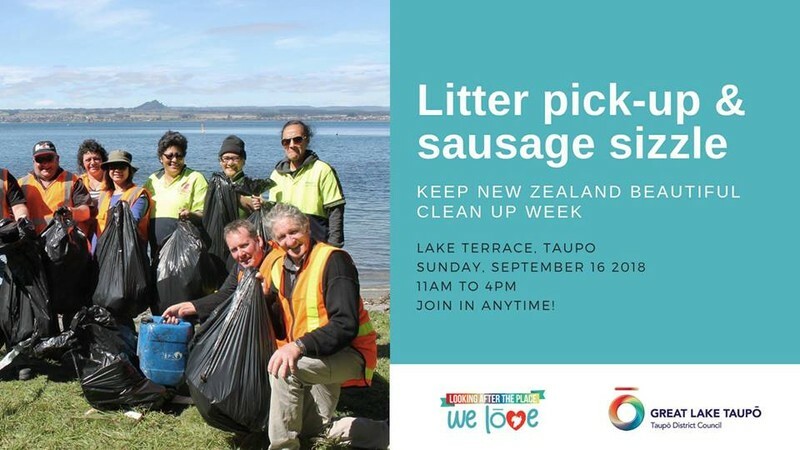 Join our team, help pick up litter and enjoy a sausage sizzle. Come along anytime between 11am and 4pm. Meet in the car park outside the Hole in One Challenge. Everyone is welcome. All supplies provided!